In a move which has echoed both the taxi and PHV industry across the country, Uber drivers themselves, have now said enough is enough, and started to protest over cross-border hiring, as well as a myriad of other complaints. 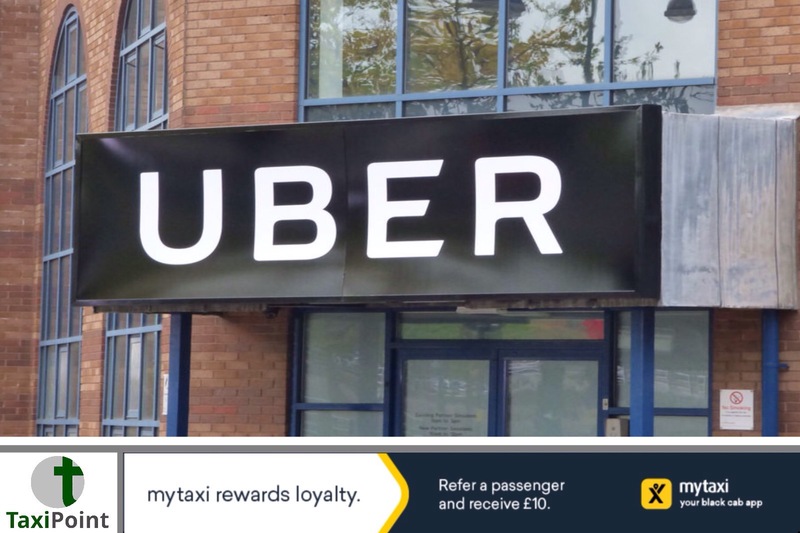 Uber drivers in Leeds descended on the minicab giants office in Burley Road, Leeds, protesting against other Uber drivers from neighbouring Yorkshire towns and cities encroaching onto their licensing area. Concerns have been raised at the fact that drivers from outside the Leeds area now outnumbering drivers who are licensed in the city, leading to massive over-saturation. Although every licensing area has its own form of regulation and enforcement, there is nothing in any legislation preventing cross-bordering. Recently, Uber set up a series of working boundaries, which geo-fenced drivers to specific areas, however rather than restricting drivers to the areas for which they are licensed, Ubers boundaries took in dozens of licensing areas and put them under one umbrella. The area in which Leeds fall under is categorised as the West Yorkshire Partnership, which incorporates every authority within that boundary, subsequently allowing drivers from outside a given area to still cross-border. Drivers are also concerned that the situation has caused their income drop below the minimum wage in the UK, with many drivers working in excess of 90 hours a week according to James Farrar, when interviewed on BBC Look North, this is despite Uber putting a limit as to how many operational hours a driver can work in a day. Other issues pertaining to the protest relate to safety, with concerns raised that some areas have a more relaxed licensing regime, which could put the public at risk. This issue is again directly linked to cross-bordering. Uber have repeatedly said, qhen questioned over safety, that every driver on the platform goes through an enhanced DBS check and is licensed by a local council. The cross-bordering issue has left many cities and towns across the UK with toothless enforcement officers, unable to enforce legislation due to drivers being licensed in other areas, and therefore outside of their jurisdiction. Leeds City Council have said that they are continuing to meet with both taxi and private hire drivers, so as to address some of the issues in the area.